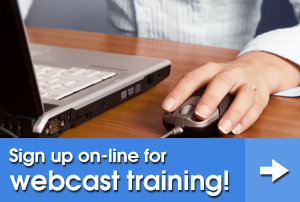 Sign up on-line for webcast training now! e-Learning courses are available for all child care providers in New York State at no cost to participants. The objective of these trainings is to provide every New York State child care provider with a place to meet their required training hours. Each child care provider must complete at least 15 hours of training during the first six months of registration and at least 30 hours of training during each registration period. 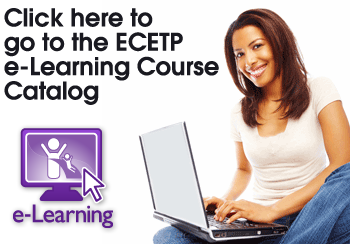 Find out more about e-Learning/Online training or Sign up for e-Learning courses now!